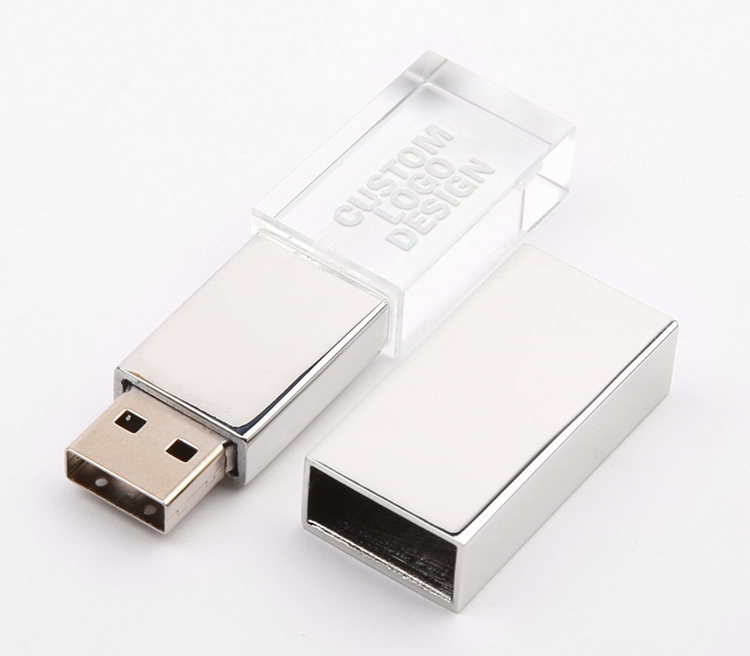 64GB Light Cube USB 2.0 Flash Drive. 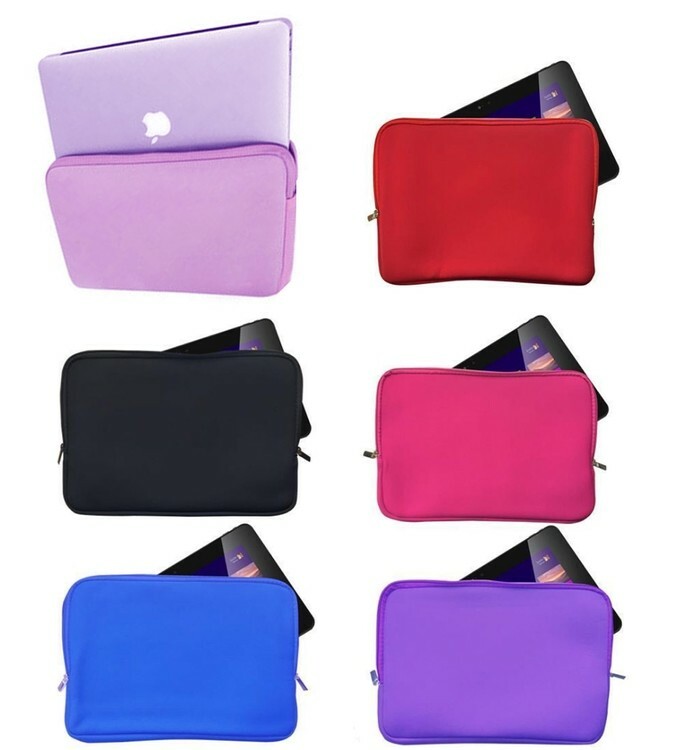 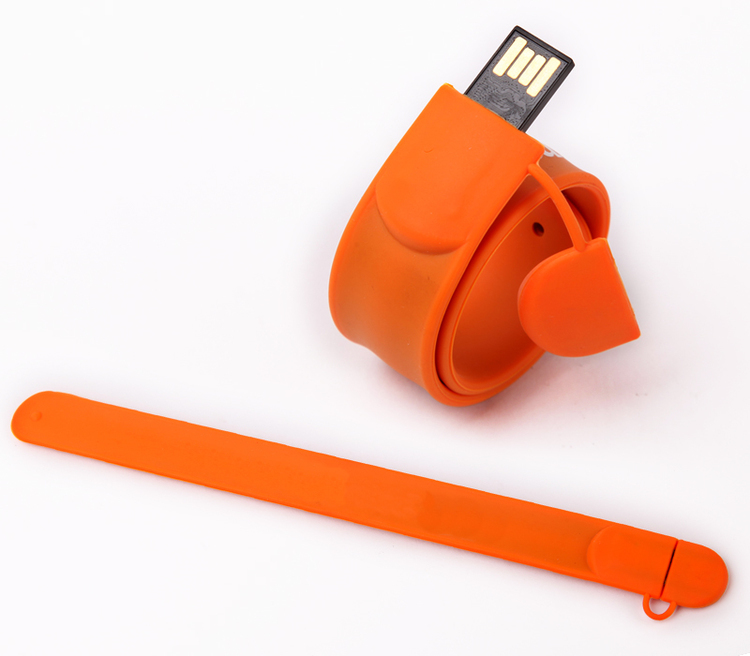 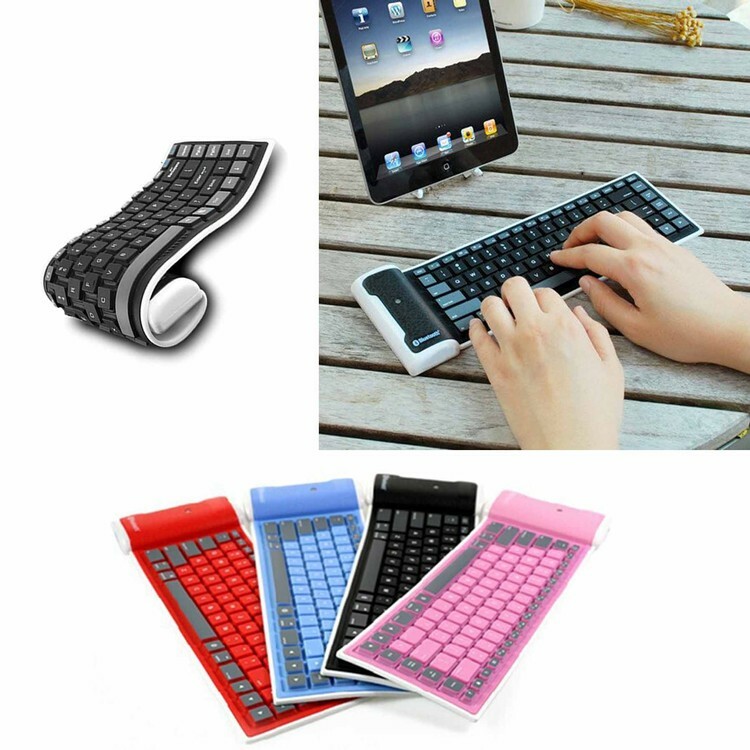 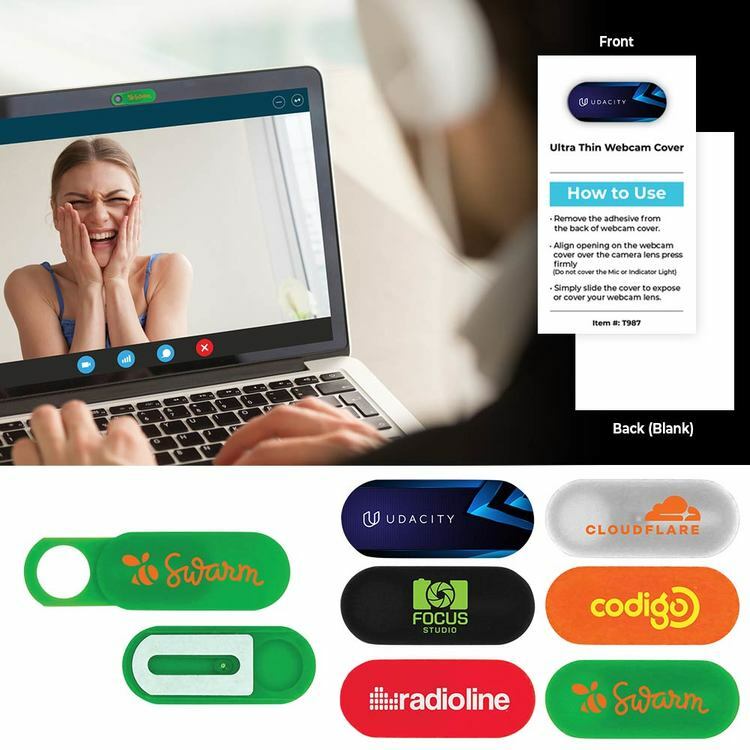 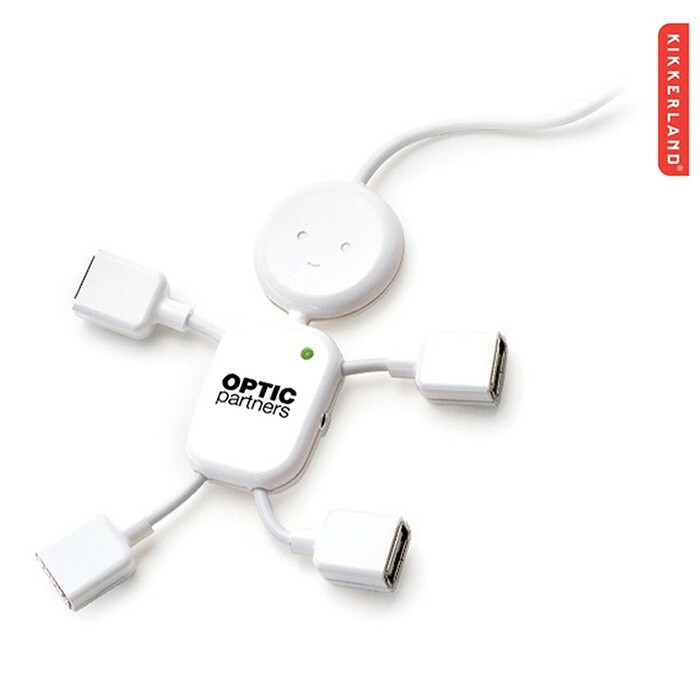 4GB Slap Style Wristband USB 2.0 Flash Drive AP612 Model . 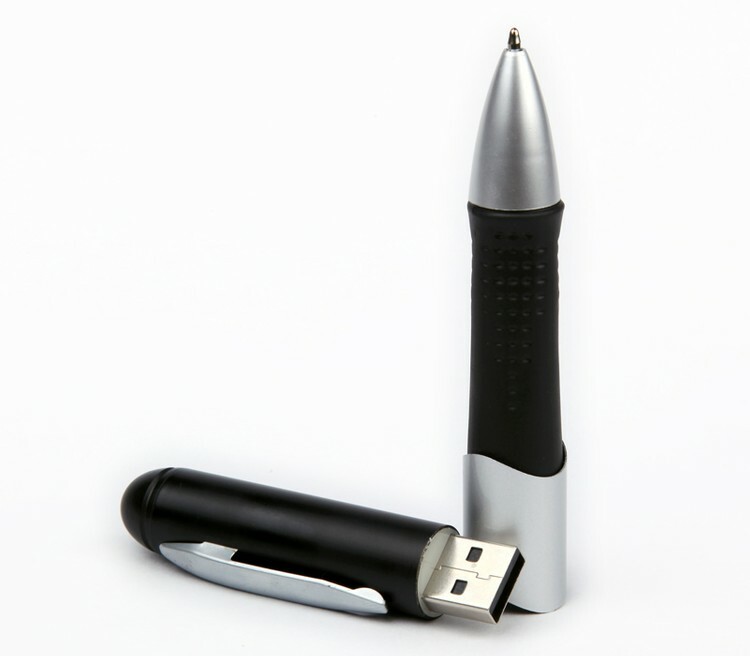 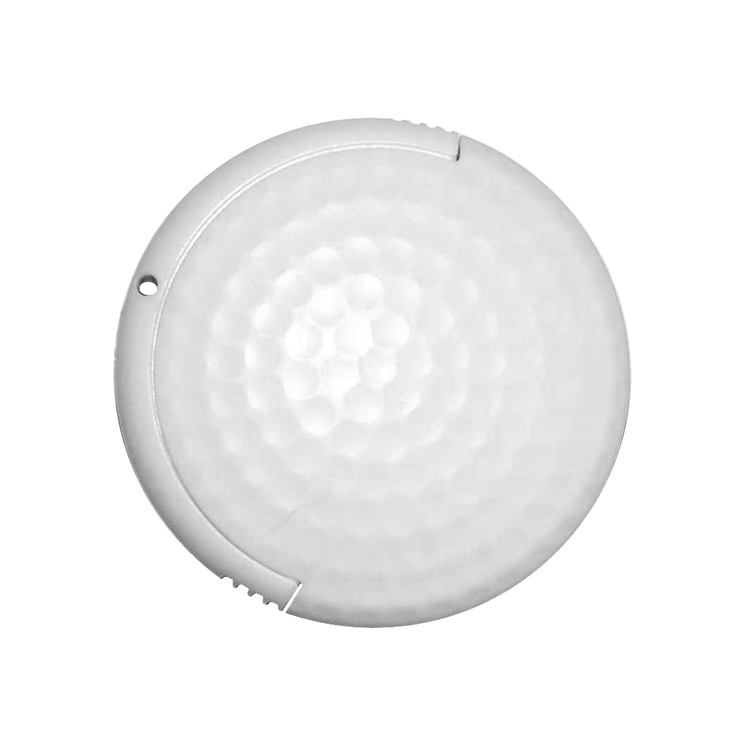 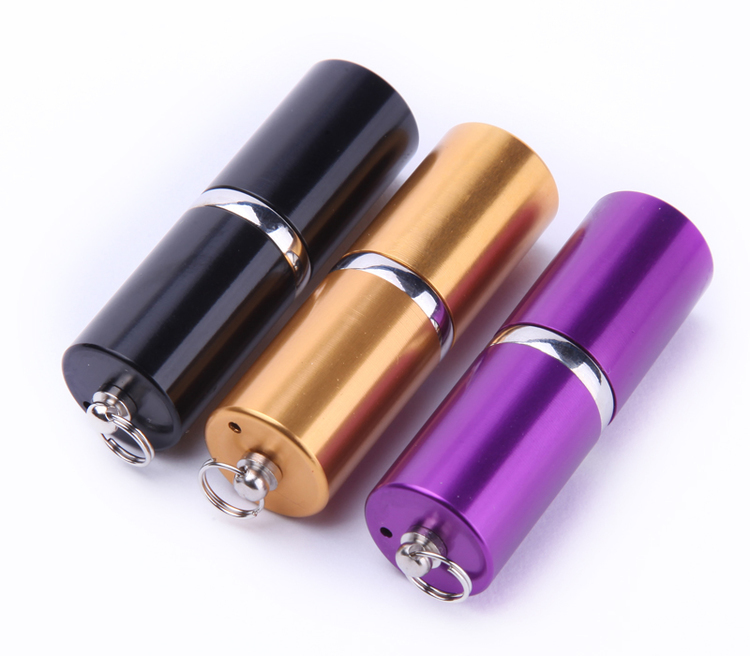 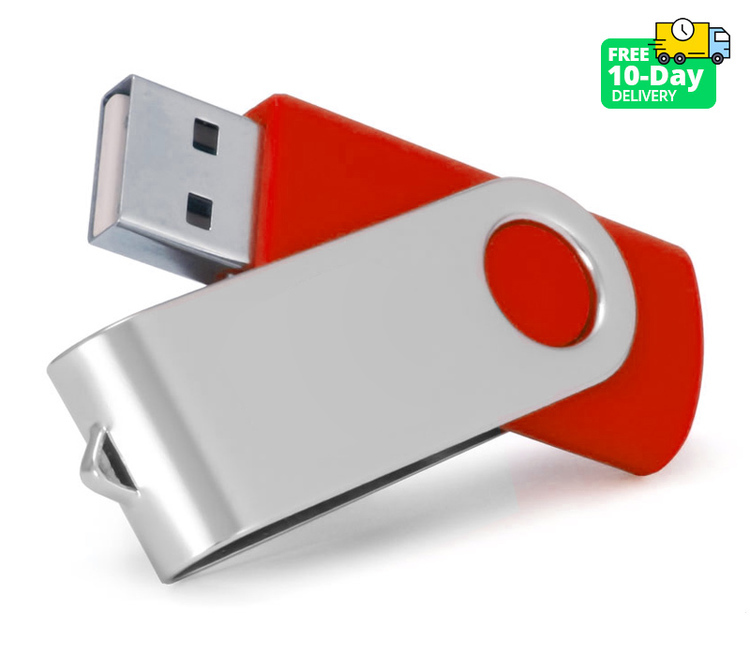 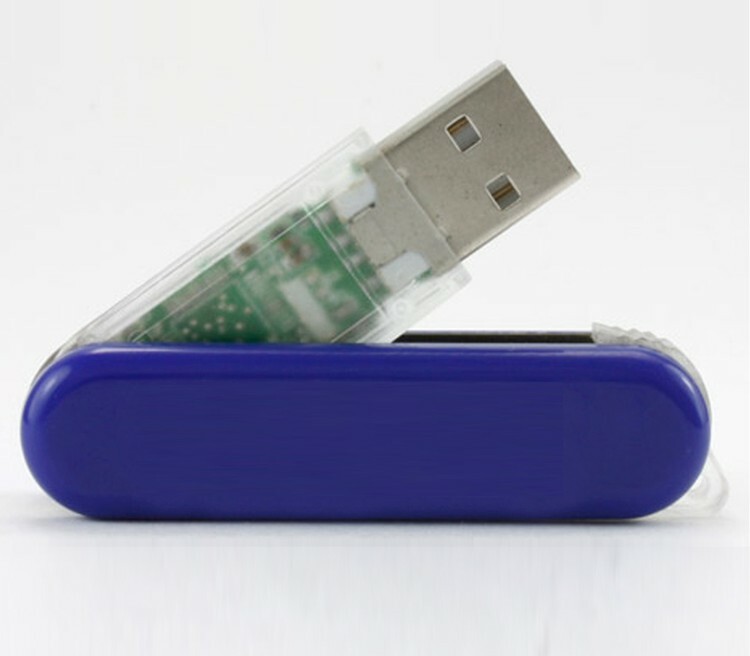 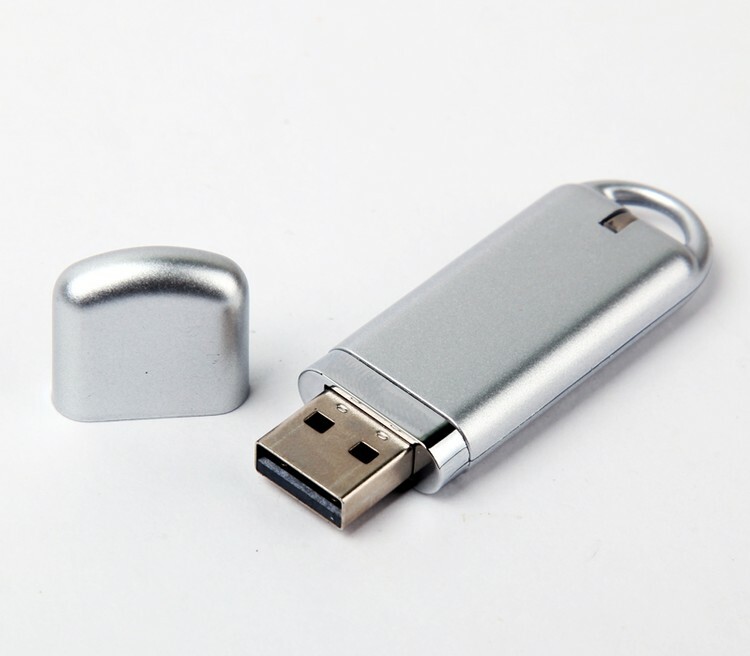 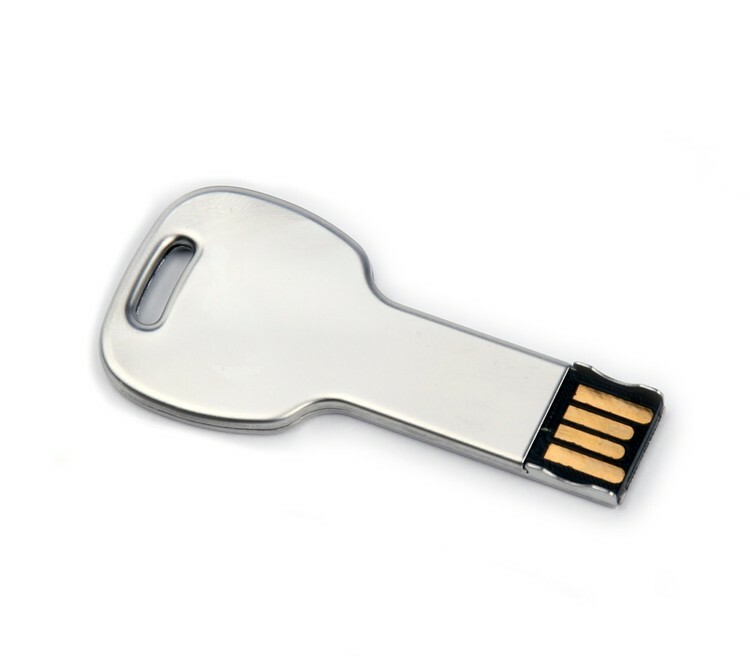 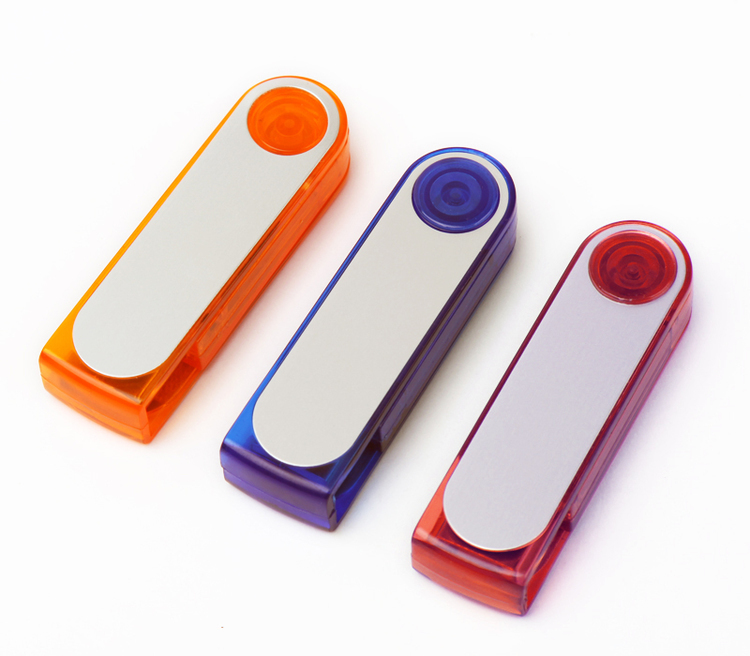 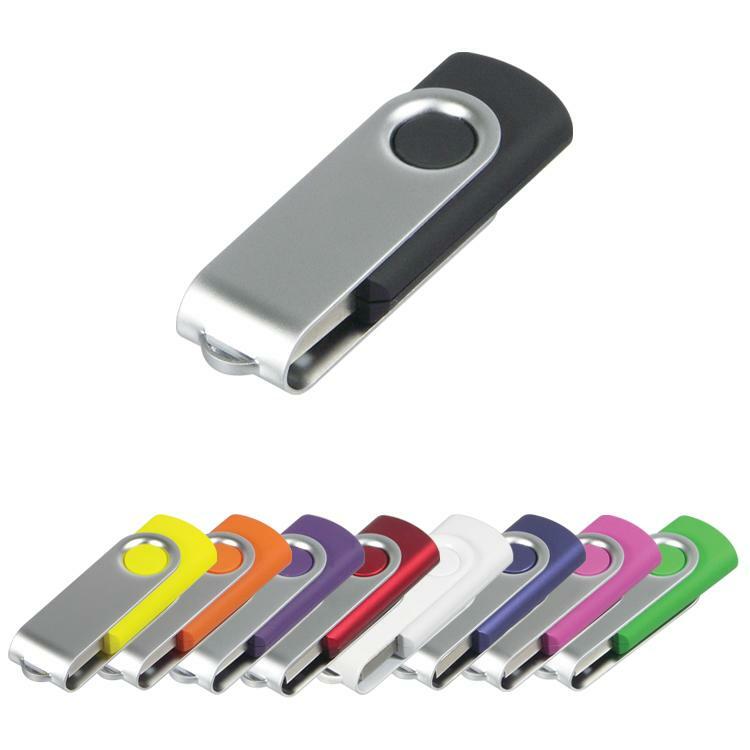 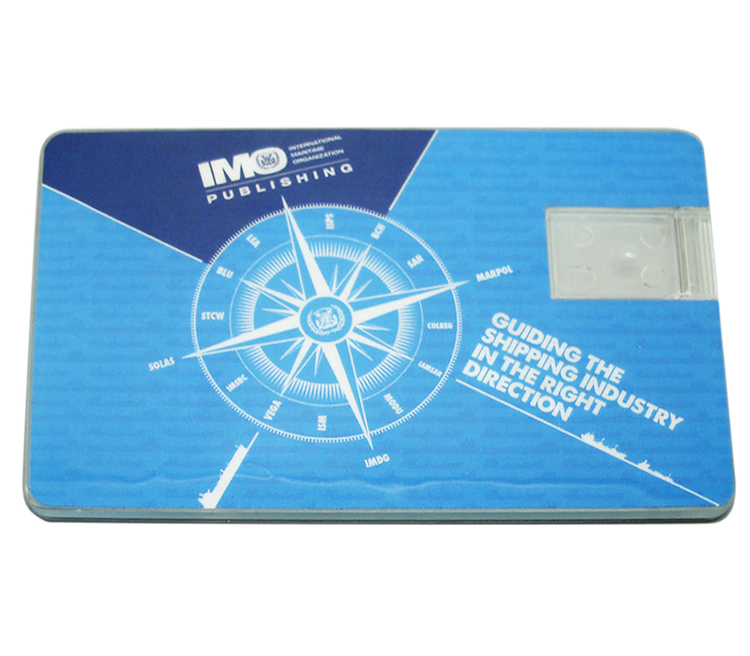 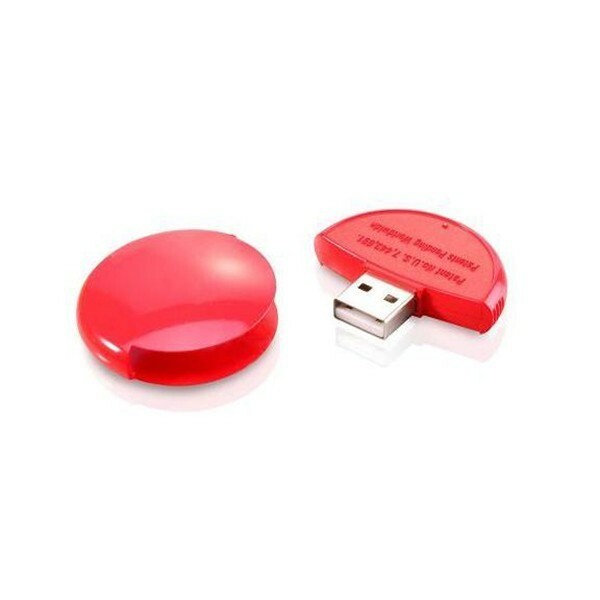 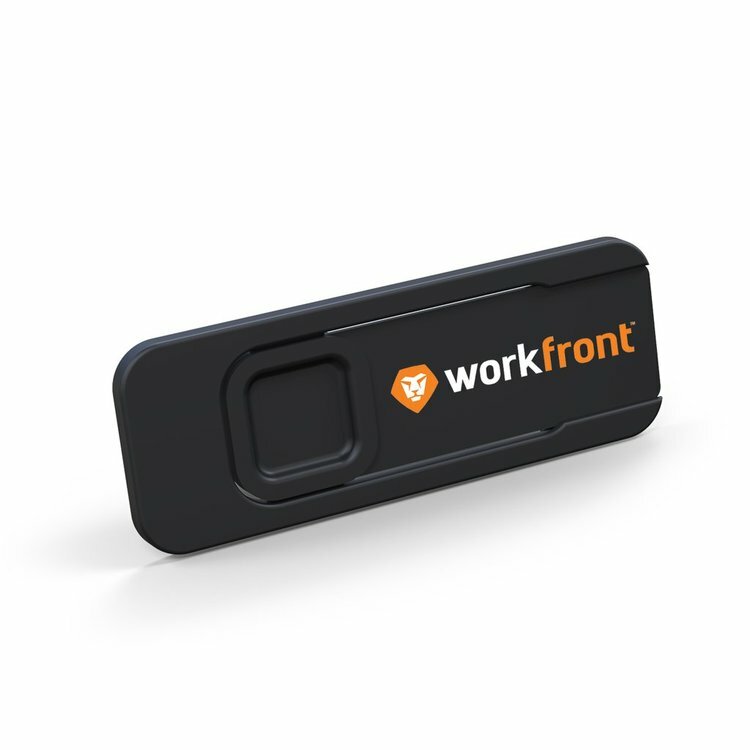 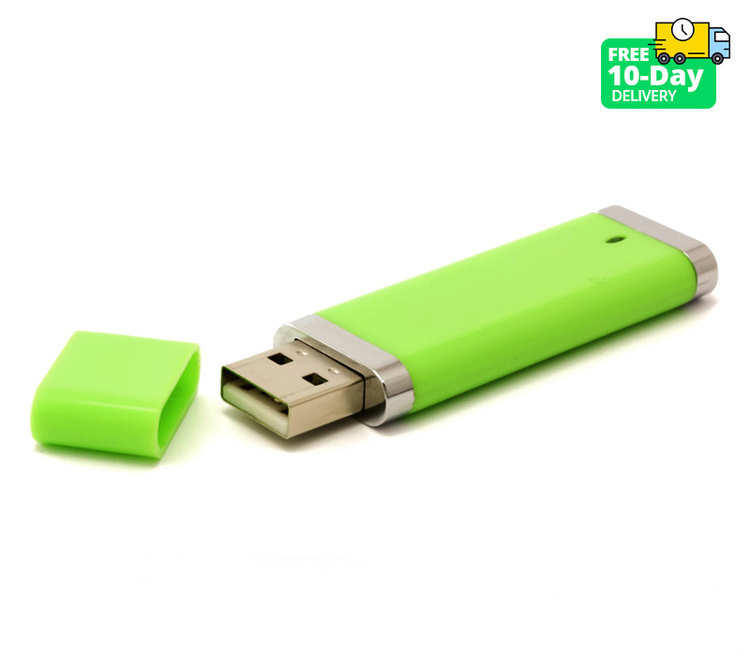 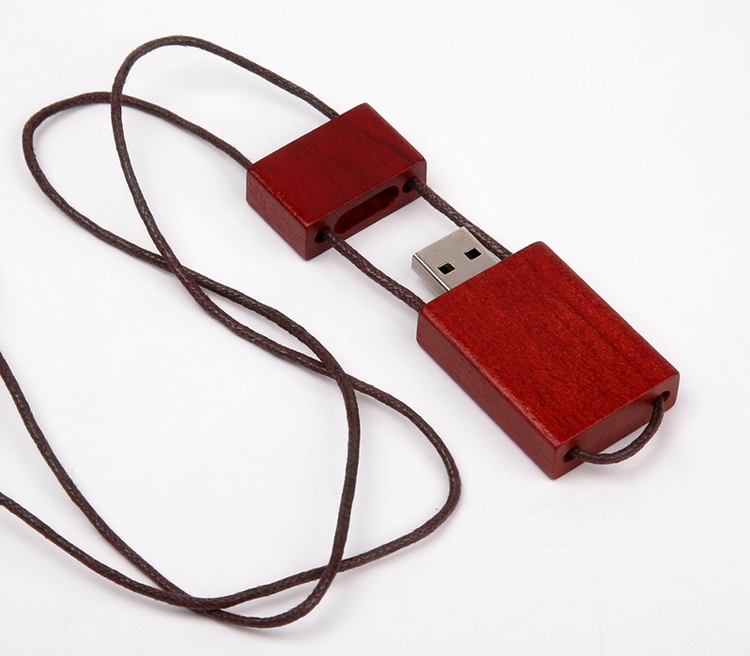 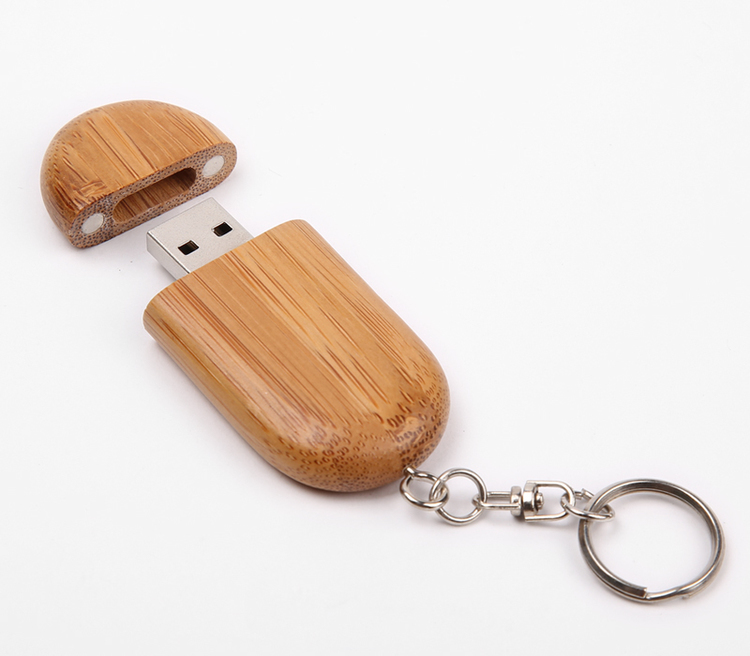 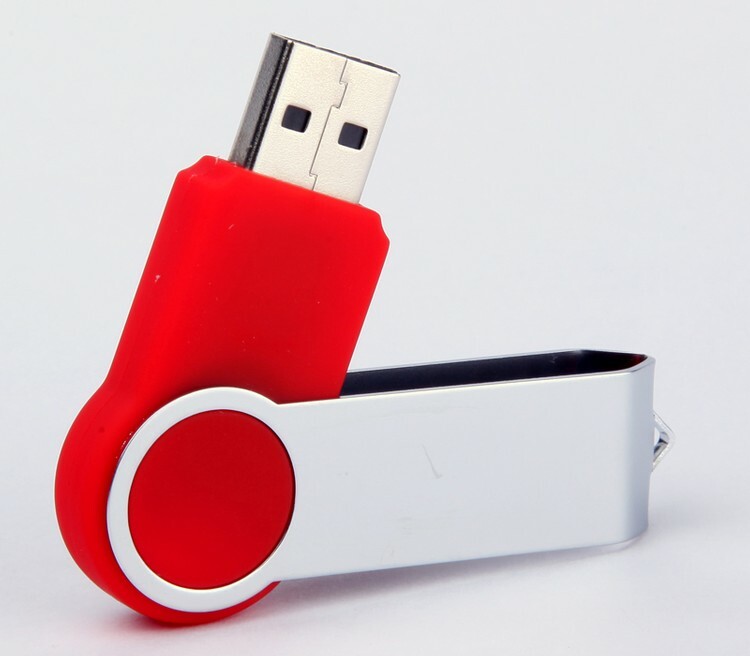 256MB Sleek USB Swing Drive with Round End. 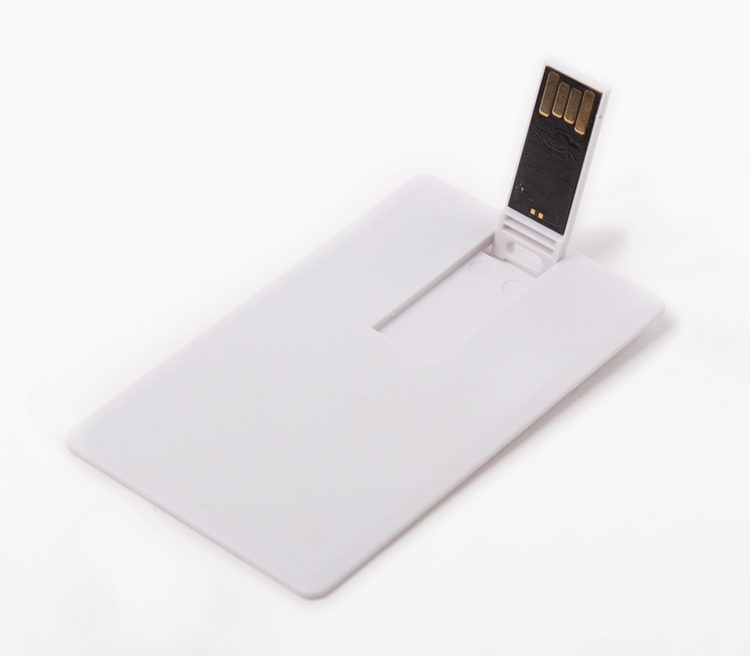 64GB Clear Credit Card Drive.